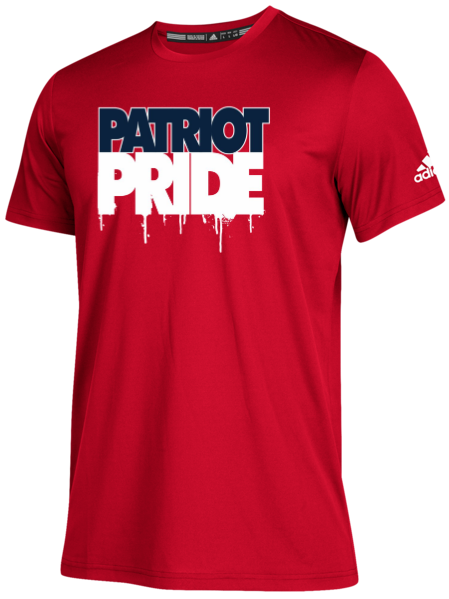 The MPCG Booster Club is trying an online store for Spring/Summer Patriot apparel! Click on the link below to visit the store. The store will close at 11:59 PM on Thursday, April 11th. Contact Tiffany Moen with any questions!